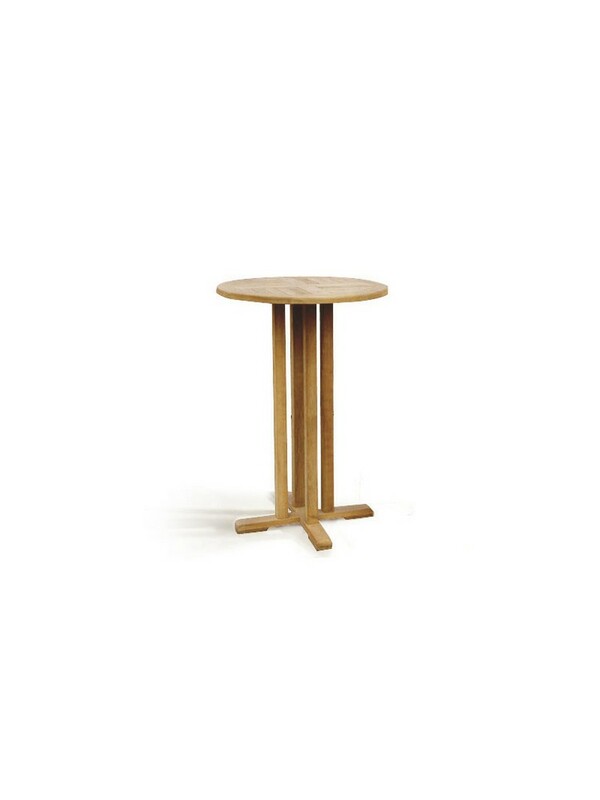 This multi purpose small table was made from sturdy teak wood. This table can be used for indoor and outdoor, any chair or bench model can be paired with it. This table can be functioned to place food, snack, or any small things you want. This small table also can be functional as stool. Rectangular garden teak table with well sanded and finishing. This table was made for multi purpose used, can be placed indoor or outdoor. 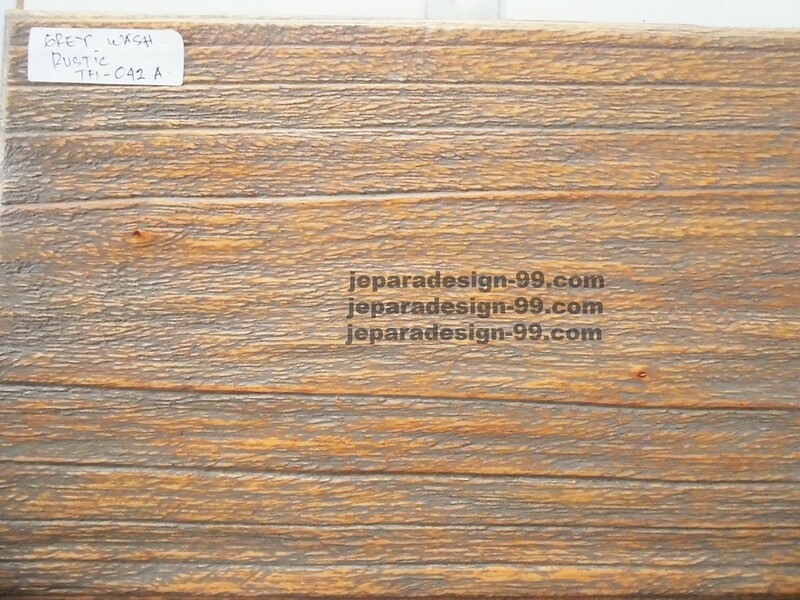 The teak wood are sturdy and durable even be left outside against the weather and temperature, it is no need extra maintenance. A strong and sturdy teak table, it was made from selected teak wood from sustainable plantation grown. It was suitable for daily use both indoor and outdoor. Having lunch, breakfast, or dinner outside is best idea to avoid being bored by your daily activity. 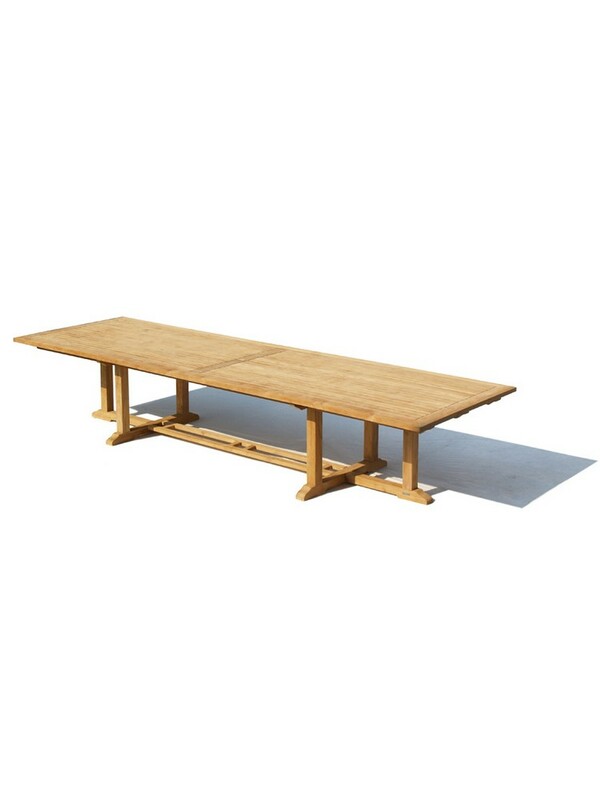 Using this teak rectangular garden table for your activity outside will be more fun. 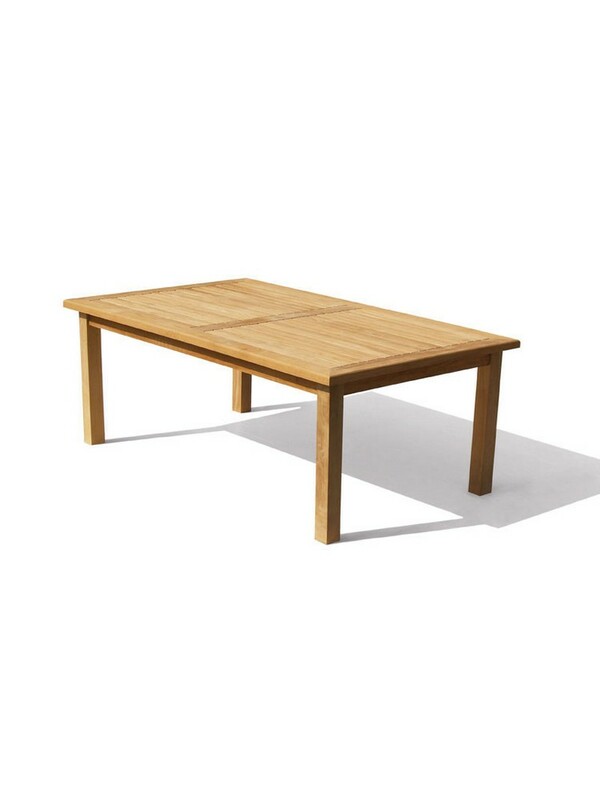 The good finishing, well sanded, and durable are the things you'll get from this table. 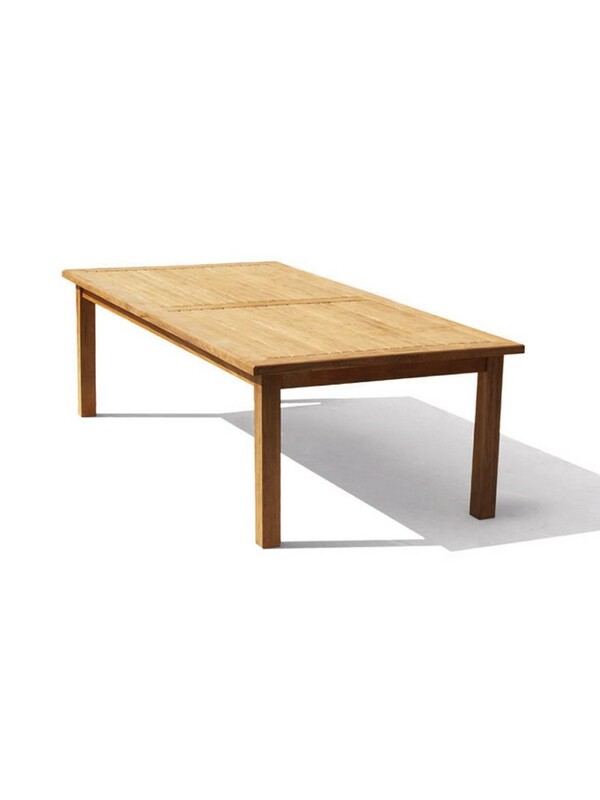 A sturdy rectangular outdoor table, it's so nice and suitable for outdoor daily use. 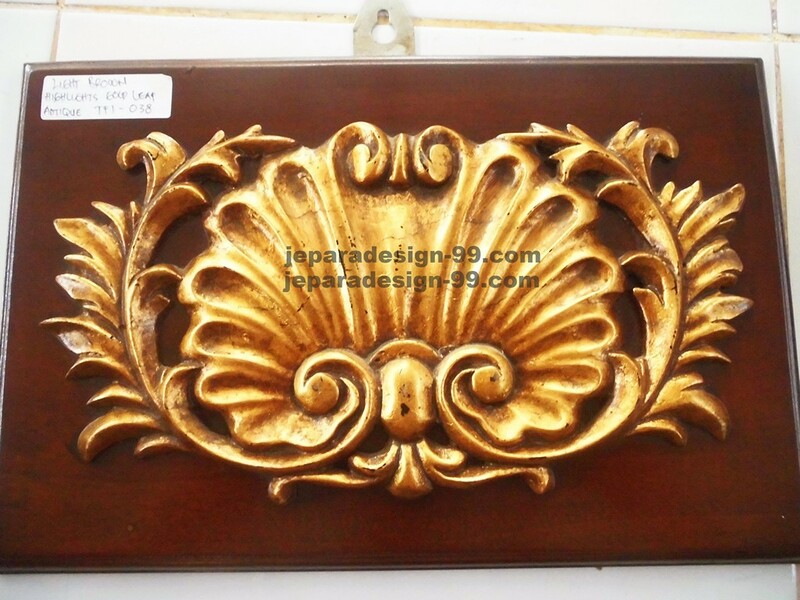 It's made of well selected teak wood from plantation. 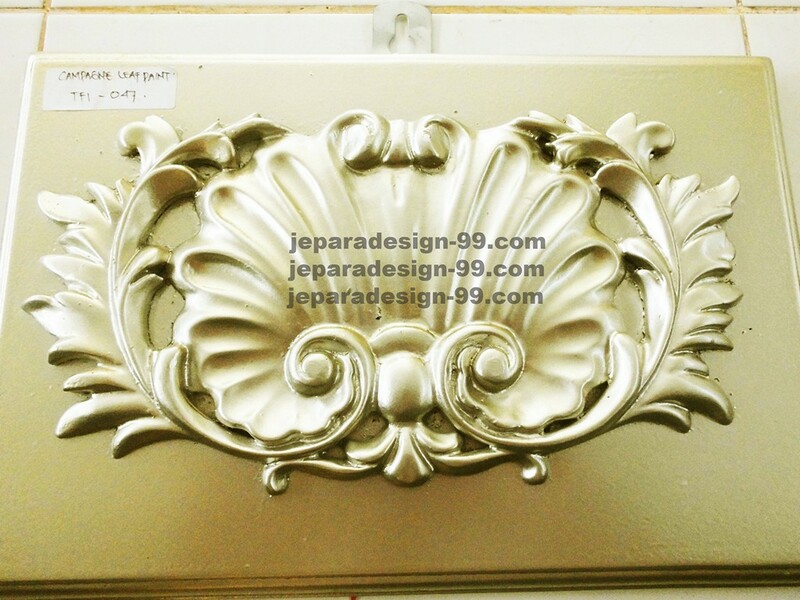 To make sure you got quality and comfort, we sanded it well, so the surface is smooth enough. 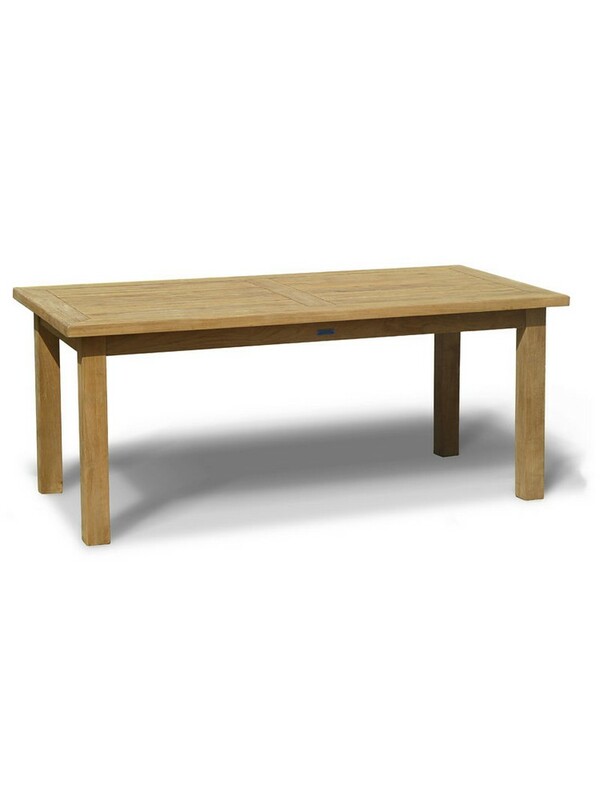 This garden teak table could be the best option for you as a furniture to be used outside. 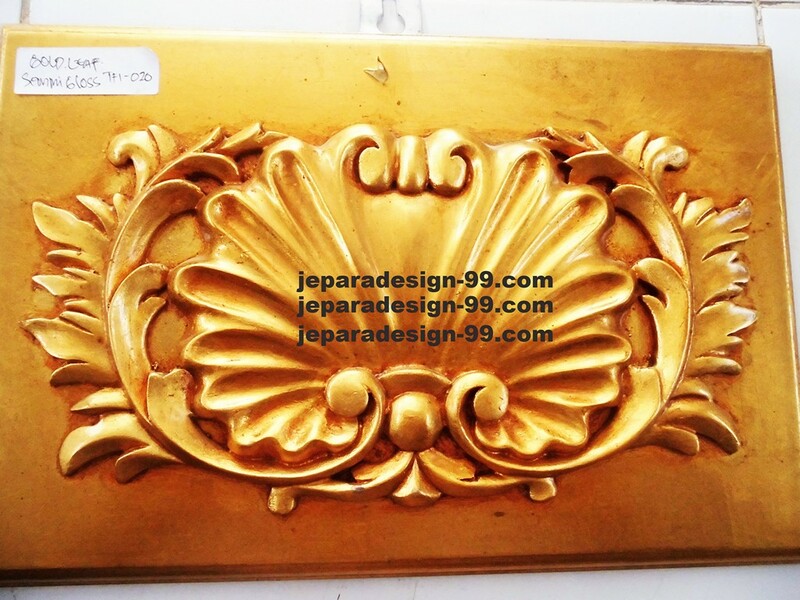 Garden, patio, balcony, can be the right place for this table. Having 90 cm in width and length is good enough to be used for bistro table or used for yourself while having alfresco dinner. 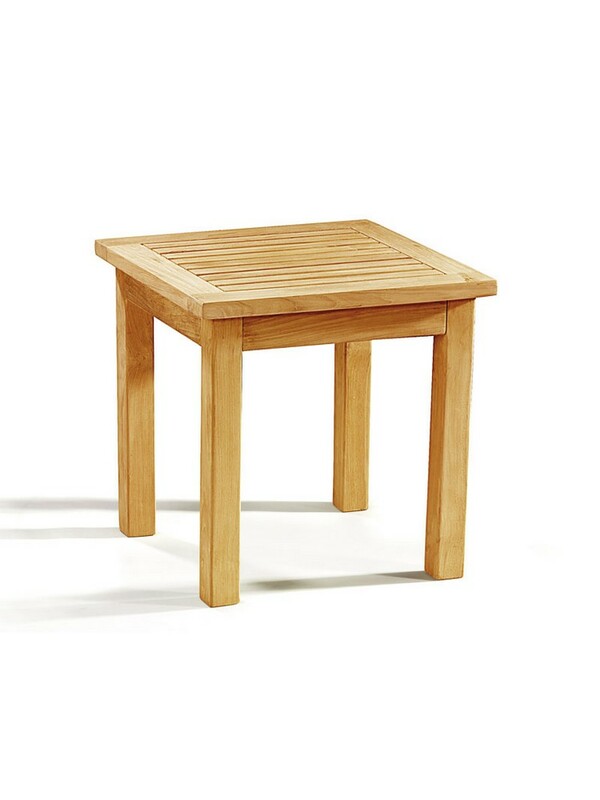 A square garden side table, it is suitable for both indoor and outdoor. It can be used in place of small things, food snack or else as you used it when you are having your time in the garden or patio. 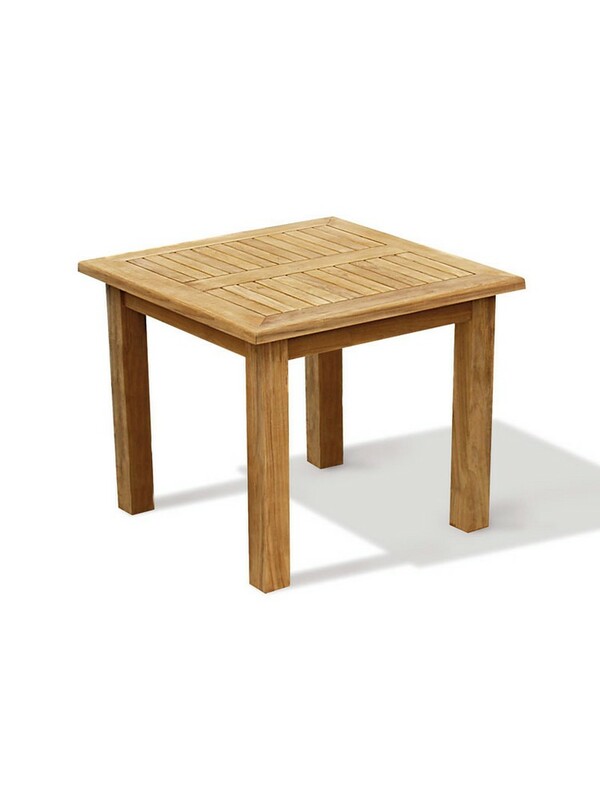 The strength of teak wood will give you a long time to use this table since it durable even to be left outside. 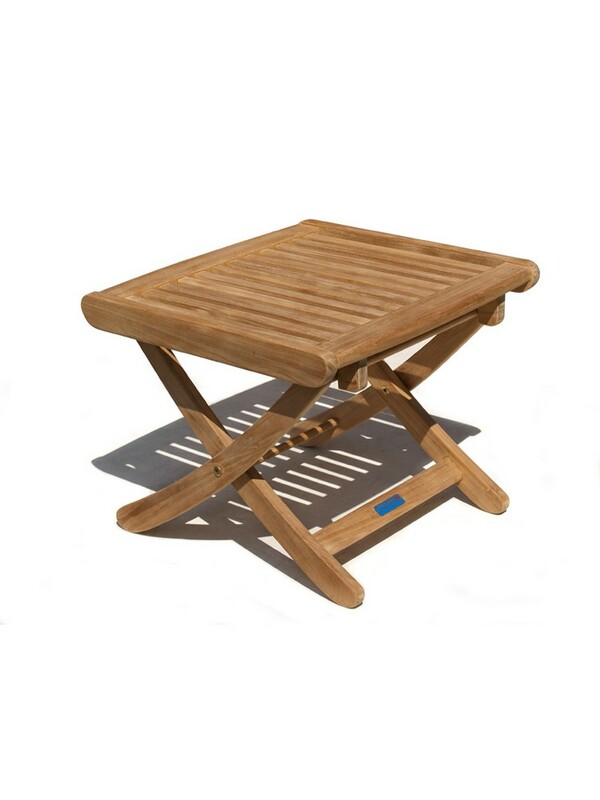 This teak garden bar table is so suitable for garden activity, ceremony, even for daily use. 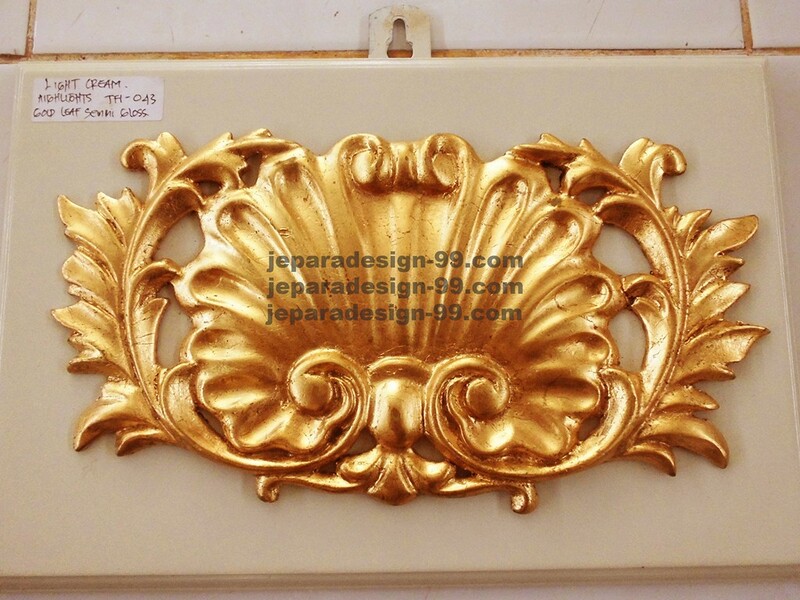 Round shape of top table has 70 cm in diametre, and the height is 100cm. Being manufactured using teak wood from plantation, this bar table is sturdy and durable to be left outside facing the weather and temperature. 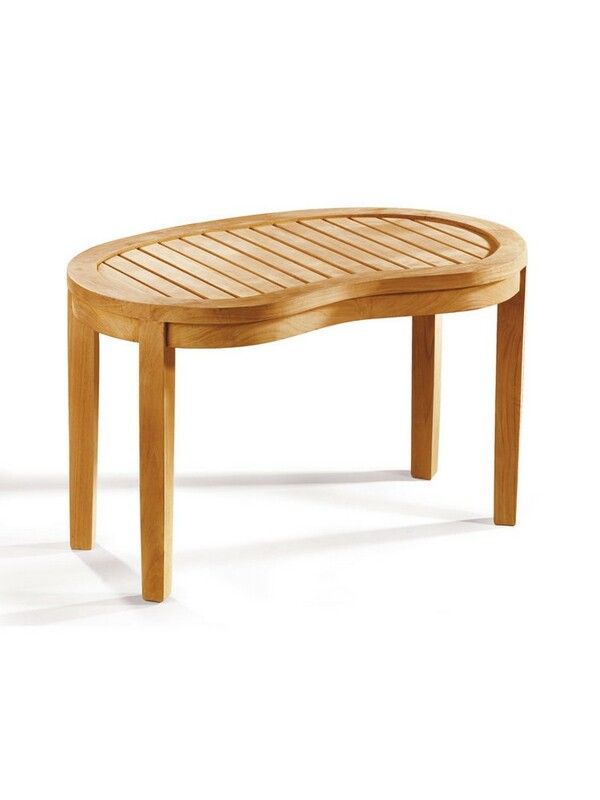 This coffee table was made in contemporary design, it has a curvy shape. 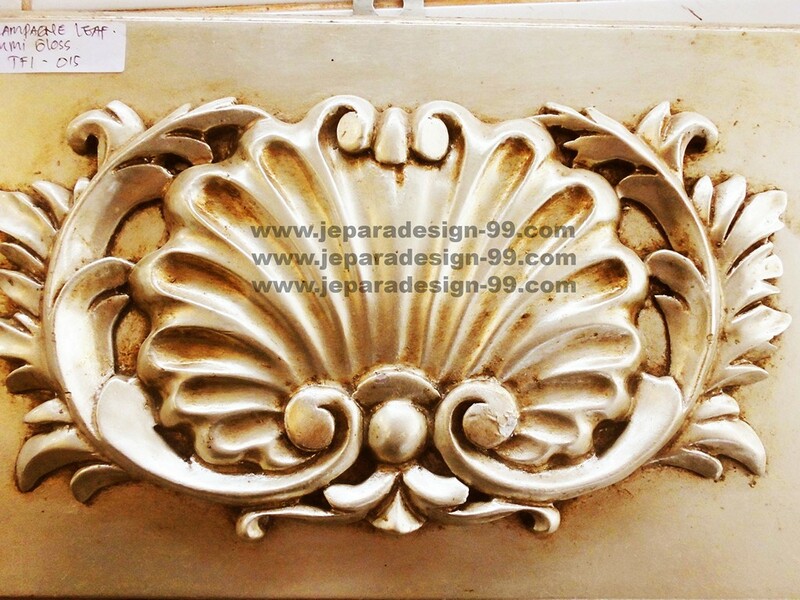 it was made for garden chair or bench set that we use to call as banana teak garden bench. The sturdy and durable teak wood that was used to made this coffe table was taken from sustainable plantation. Wanna have garden party with family and friends? ah, this large rectangular table could be your solution as your party equipment. 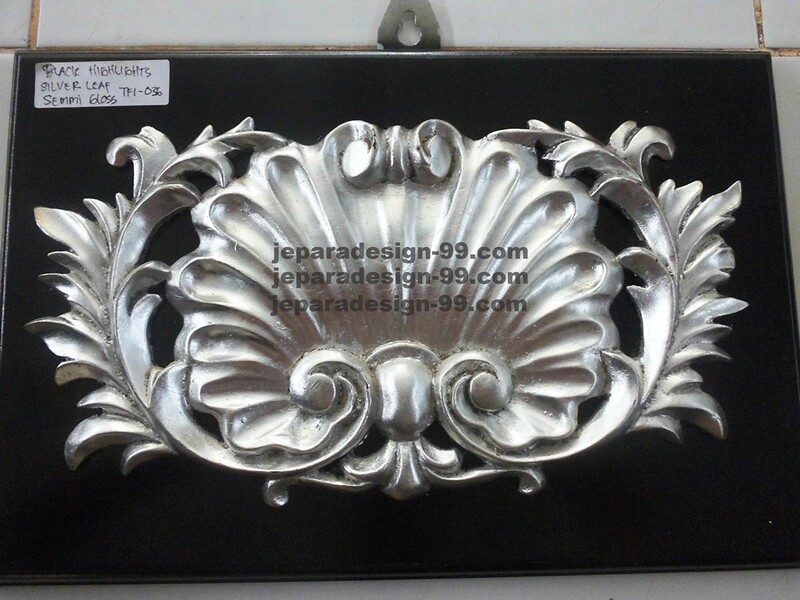 It's large enough for many people, many food and drinks can be placed on it. The teak wood that was used to make it taken from plantation. 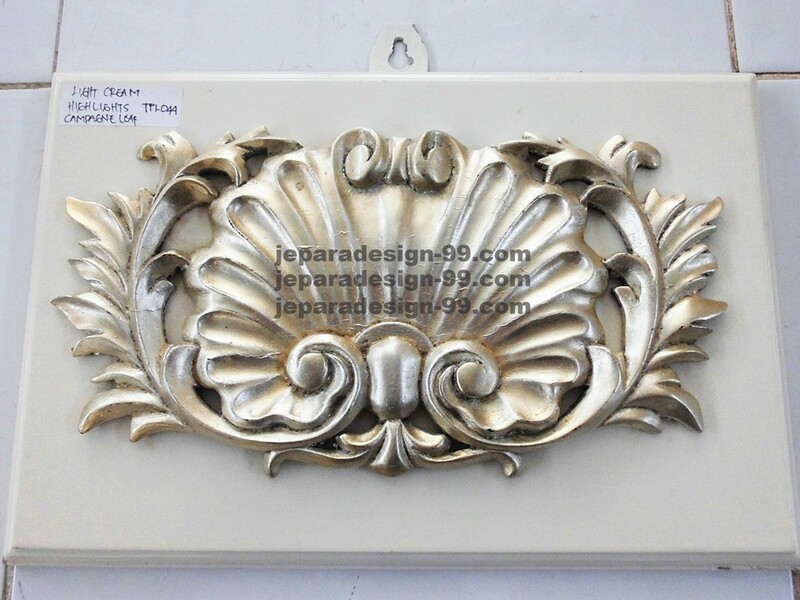 It was well sanded and finish, as a the result the smooth surface for your satisfactory.